Are you looking to organise an awards ceremony, gala dinner or any kind of business event? Magnum can offer an excellent wealth of expertise in this field with our ever-growing clientele to some of the biggest companies and organizations around such as Virgin Media, NHS, Great North Air Ambulance, The British Army, the list goes on. Magnum can assist with the official part of your event having our staff on hand for announcements, lighting requirements and of course sound reinforcements. 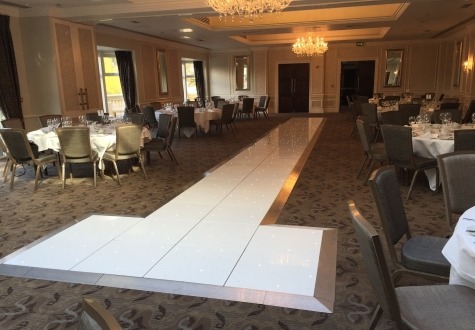 Successful Corporate events should end on a high achieving great morale and building business relationships so booking with a professional entertainment company is a must. 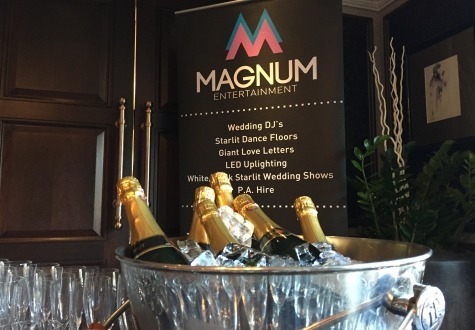 Don’t forget Magnum has a whole range of suitable products to make your event a hit ranging from red carpet entry to starcloths, logo projection, starlight dance floors, mood lighting in your company colours, sound reinforcements and of course a great host. Are you in need of hiring a sound system for your event? Ranging from small vocal reinforcements to sound engineers controlling bigger PA we can offer a broad range of systems tailored to suit your requirements. Based in Middlesbrough Magnum Entertainment cover the whole of the North East, servicing Yarm, Darlington, County Durham, Teesside, Durham, Northallerton, Thirsk, Newcastle & Northumberland.